You may not need to replace your entire bumper if it is damaged. It’s possible that the damage can be repaired. 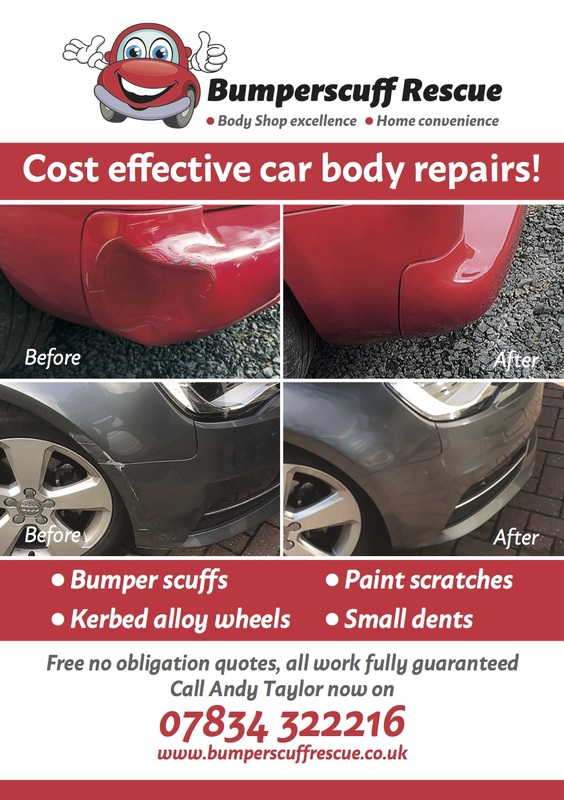 As a specialist in minor car body repairs, my bumper repairs and bumper scuff removal service can be carried out fast and at a fraction of the cost of replacing the entire bumper. 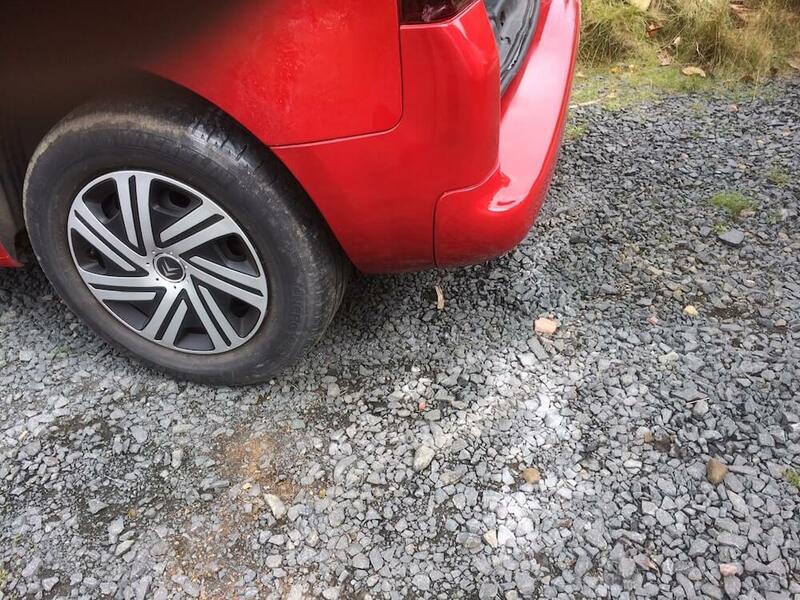 Unfortunately scuffed and kerbed alloy wheels are common. However, they can be repaired. My repair service is fast and cost effective. 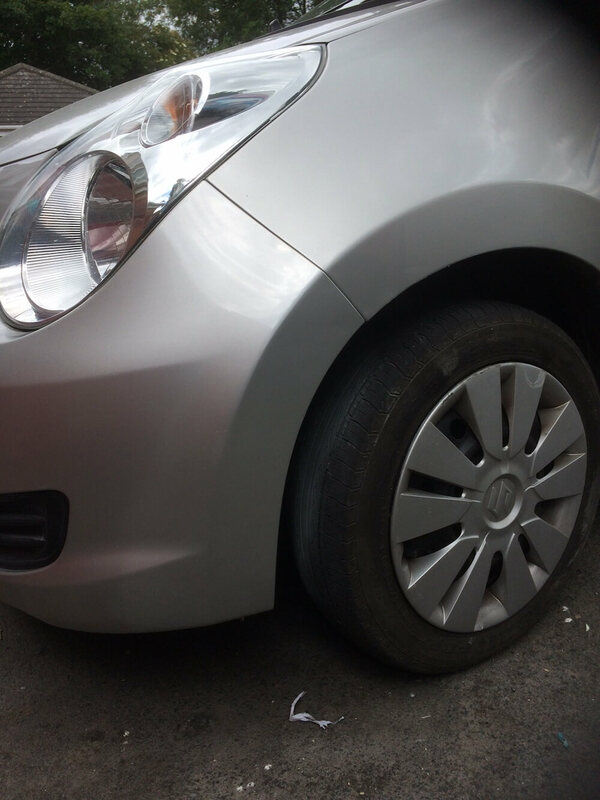 Car paint scratches are unsightly and will drive down the resale value of your vehicle. 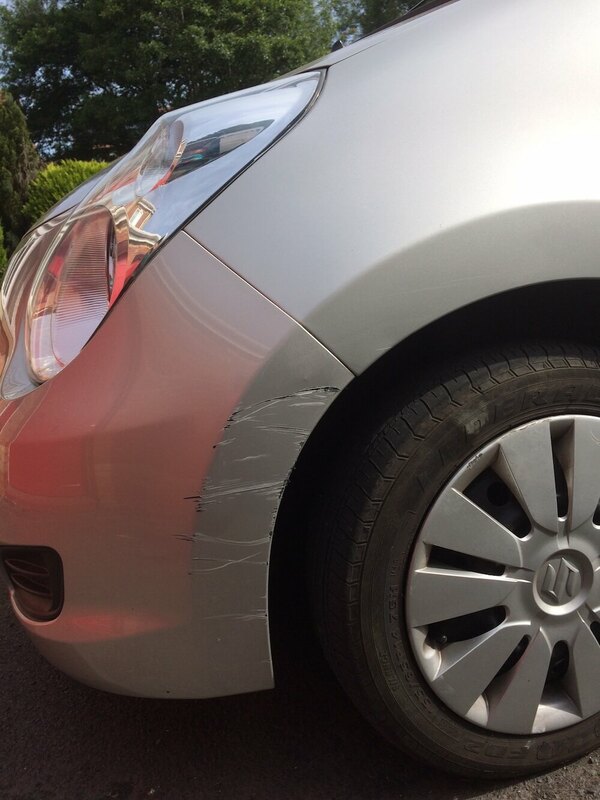 Neglecting to employ a scratch removal service or chip repair on the paintwork can also lead to rust problems. 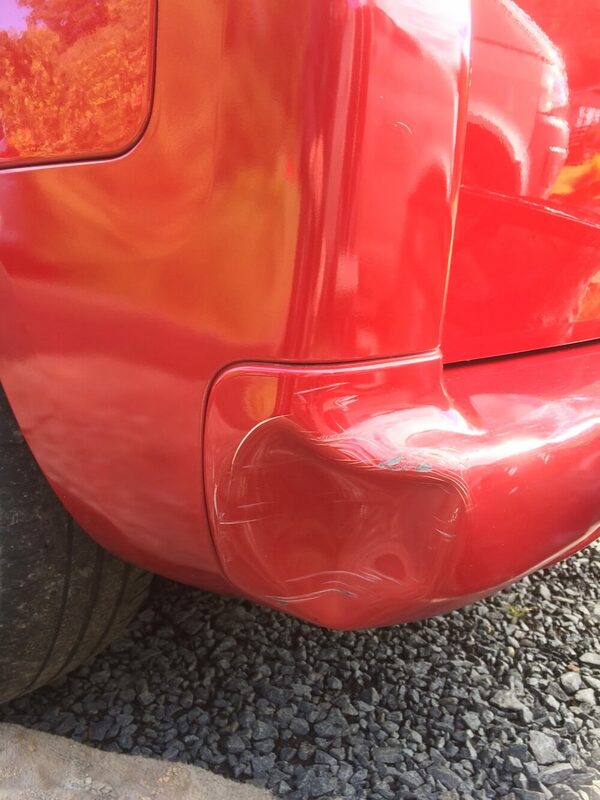 I offer a mobile dent removal and repair service which takes place within hours. Contact Andy Taylor on 07834 322216 or send an email instead.